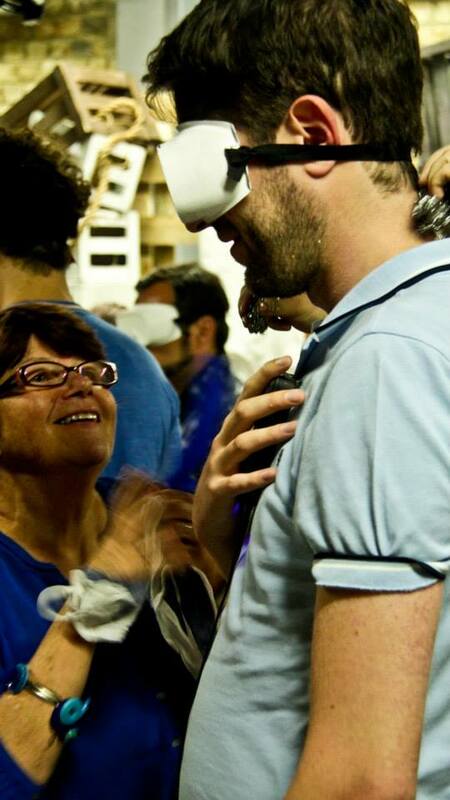 A special interactive experience, Performing Sensory Immersion, created sensory experiences depicting how people with sight and hearing loss perceive the world. 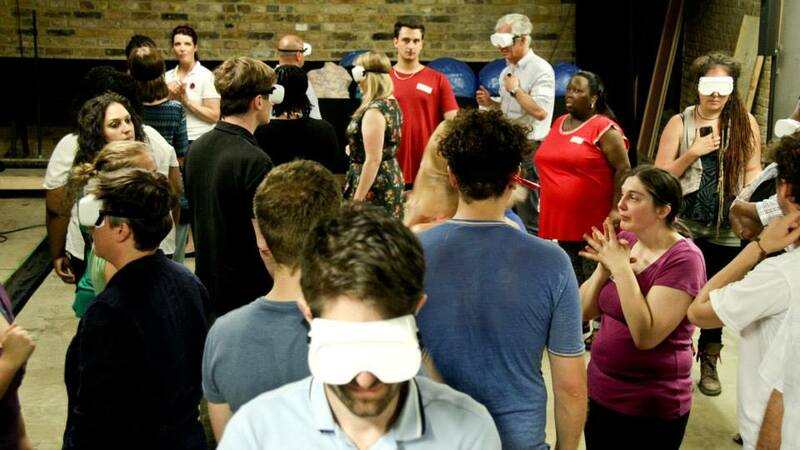 Sense, the National deafblind charity, and BitterSuite collaborated to bring together people with sight and hearing loss, their care staff and classical music to create a multi-sensory experimental extravaganza. Inspired by how each of the deafblind performers uses their remaining senses to communicate and connect with the world, they created an interactive show accessible to all audiences. The audience were encouraged to wear ear defenders and sight masks during parts of the show and explored the senses of taste, smell and touch as well as visiting sensory dens. 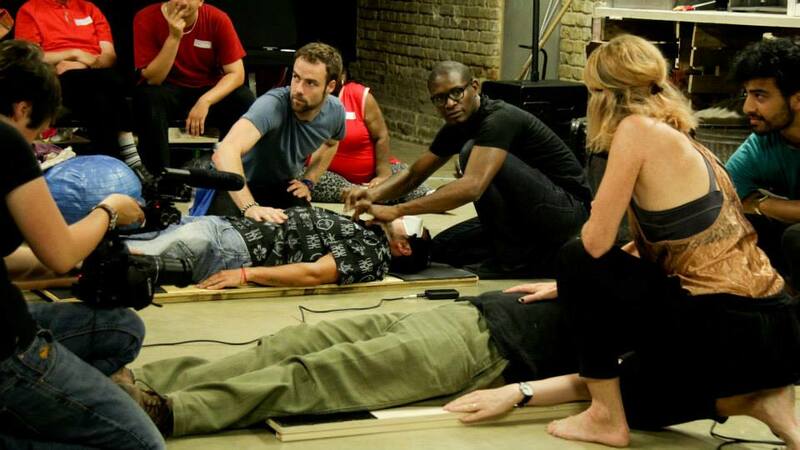 The performance took place at the Arcola Theatre on 1st August 2015 and was kindly funded by the Arts Council.